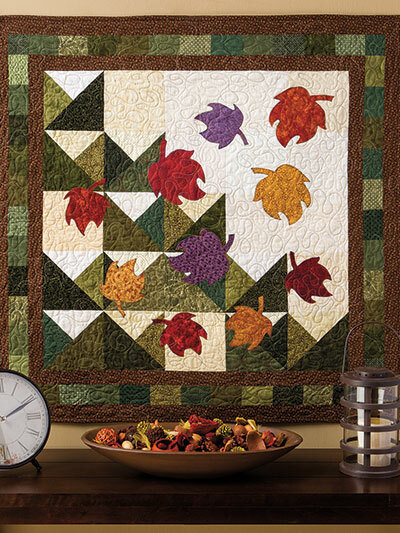 Fall for these quick & easy autumn projects! 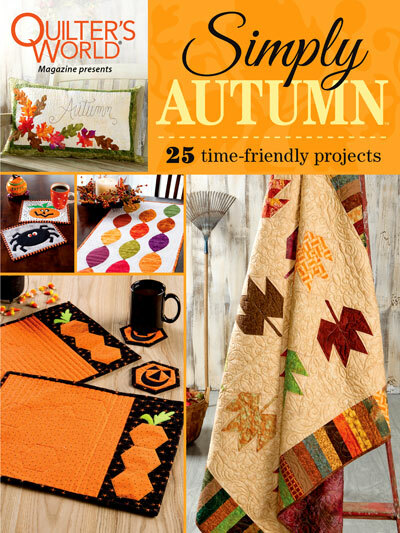 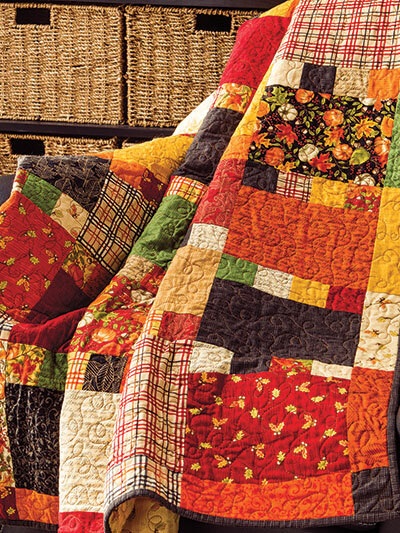 Created by the trusted editorial team at Quilter's World magazine, Simply Autumn is a bountiful collection of 25 projects to bring the warm tones and vibrant colors of fall into your home. 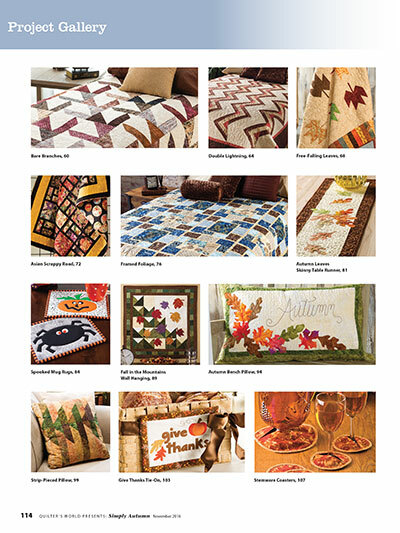 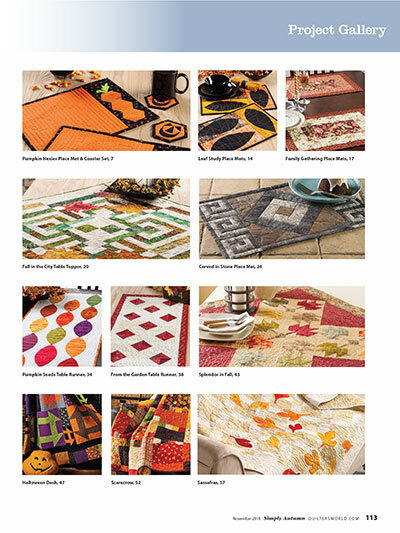 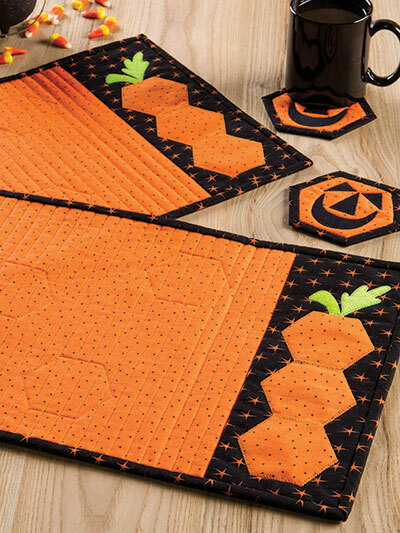 Patterns for bed quilts, lap quilts, table runners, wall hangings, place mats and more can be found inside this special issue, with designs inspired by fall leaves, harvest colors, Halloween spirit and all things autumn! 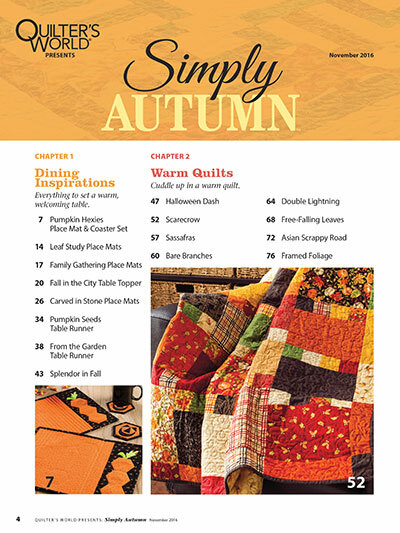 This oversize issue is nicely organized into chapters by theme with lavish photography and detailed instructions. 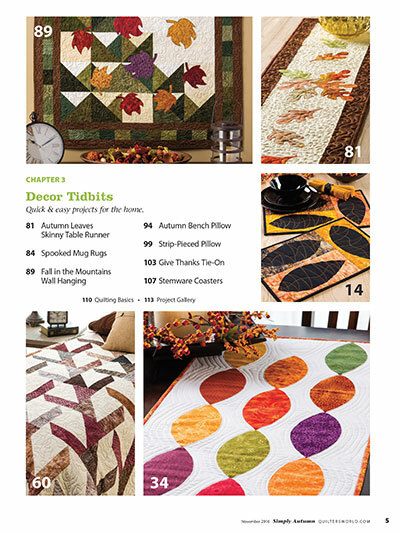 With a download of this issue, you gain instant access to every pattern inside. 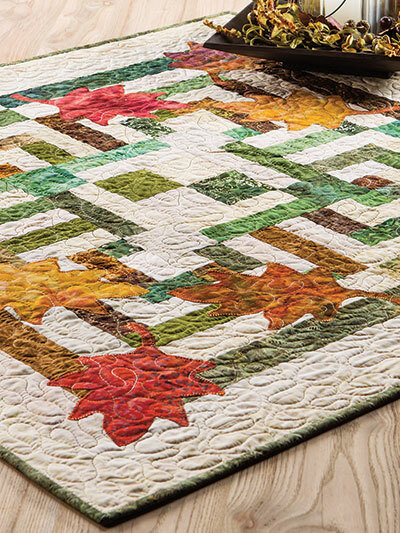 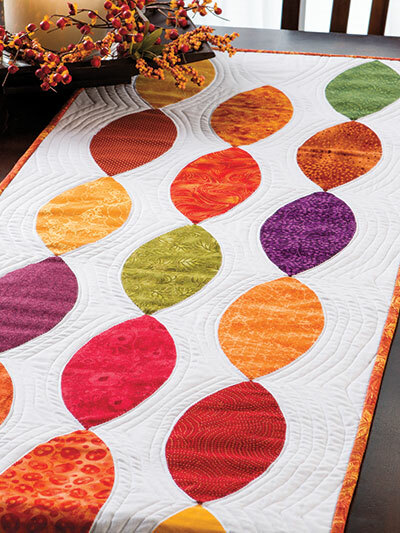 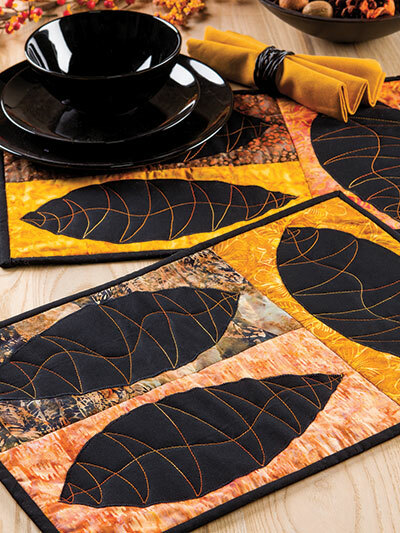 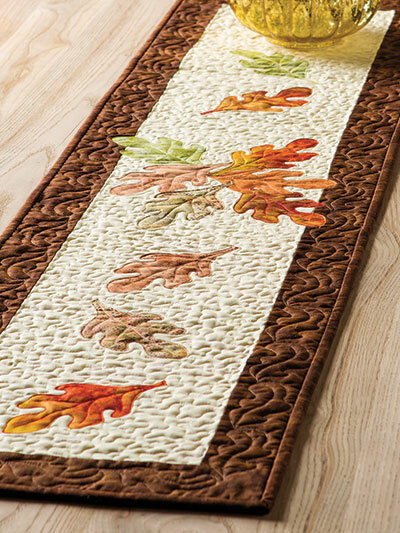 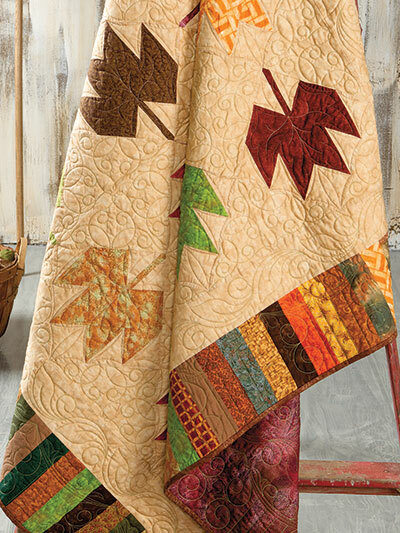 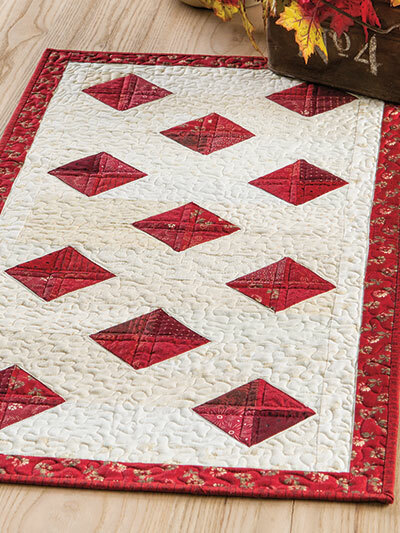 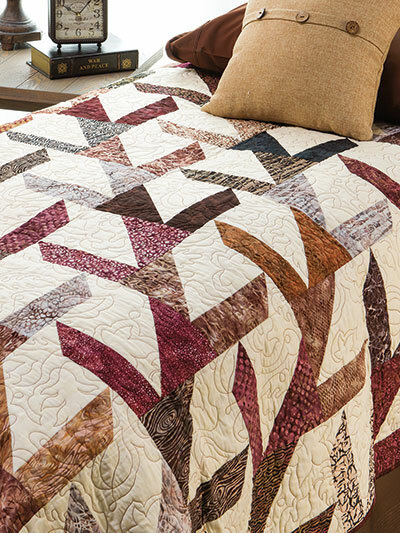 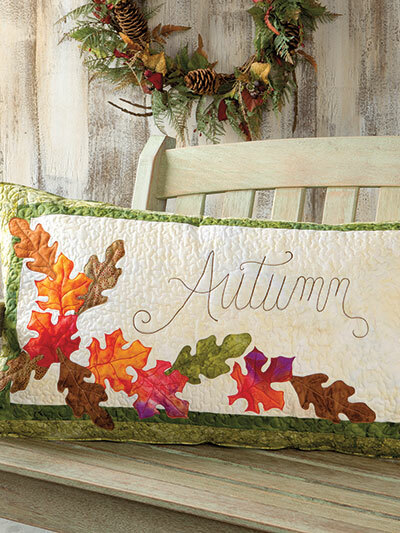 Begin your autumn quilting today!